Egypt’s President Sisi has appointed Sherif Ismail, Minister of Petroleum and Mineral Resources, as Egypt’s new Prime Minister less than an hour after news emerged that the government had resigned. Egypt’s cabinet, led by Prime Minister Ibrahim Mehleb, had resigned and submitted its resignation papers to President Abdel Fattah Al-Sisi. 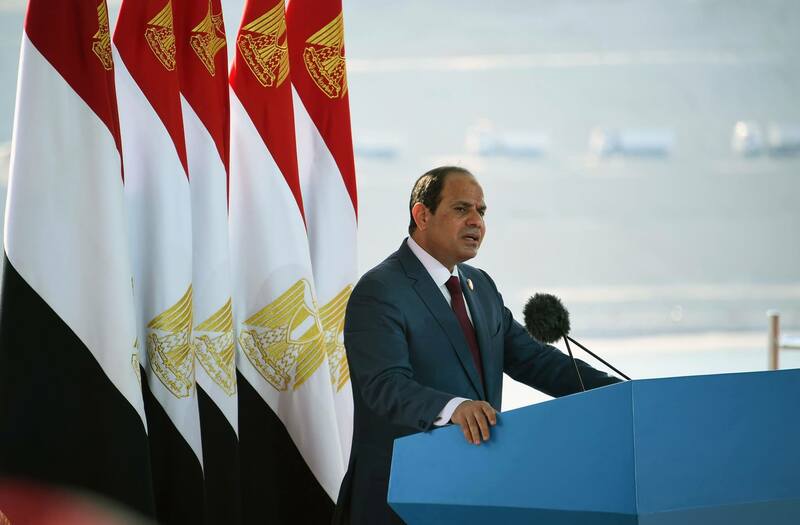 The resignation, which included all cabinet members, was accepted by President Sisi on Saturday morning. However, the President ordered the cabinet to continue carrying out their duties until a new cabinet is formed. The surprise resignation comes days after Egypt’s Agriculture Minister resigned and was arrested amid allegations of corruption. The reason behind the resignation remains unclear. Egypt’s cabinet was expected to resign after Parliamentary elections are held in October and November, paving the way for a cabinet to be formed by the new Parliament.